From now on, you don’t have to worry whether you’ve found the right cable before cutting it, whether the cable documentation is correct, or how to locate either of the cable ends. With PRY-ID – you can always be sure. By scanning a cable, pre-fixed with an electronic chip, you will access everything you need to know on our user-friendly app. 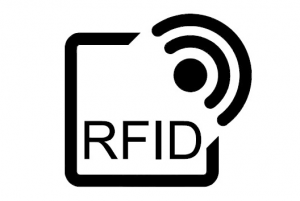 You decide what information to store on the chip – wireless scanning will allow you to reach it. 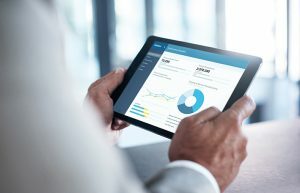 Information such as product name and tracking number, article number and full CPR information is pre-programmed and always available in the Cloud. 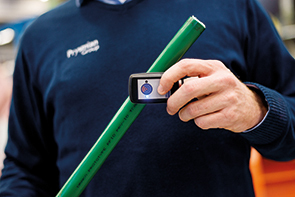 PRY-ID will always provide you with valid cable identification. The electronic chip is well secured inside the cable, which means that it will not be worn out or hard to read, in contrast to ordinary labels on the outside. PRY-ID is extremely user-friendly. Information is read using radio signals that do not require any batteries or other life-supporting systems. If you have to identify a cable or wish to know more information about it, simply access our application on your tablet or smartphone. All in all, by using PRY-ID, you’ll save both time and money, whilst increasing safety for your co-workers and the whole society as the risk of cutting the wrong cable will diminish significantly. Have all the information you need inside your pocket! Shows cable type, size, length, cross-section etc. 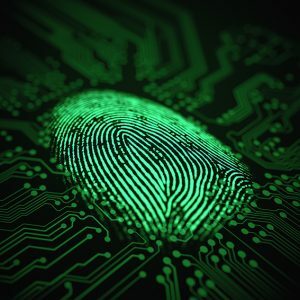 Pry-ID is the fingerprint for your cable. It does not need a power supply and it lasts for the whole lifetime of the cable, following it in even the harshest environments. 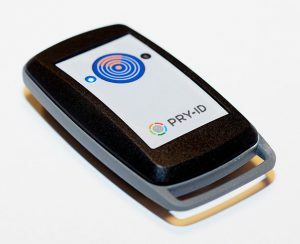 With the fingerprint that is stored in an RFID chip, Pry-ID gives access to a cloud-based software and a powerful set of features that bring the electrical component information to all stakeholders in an instant.